Textured linen pants are a great and smart work wear alternative to pencil skirts. They will look sophisticated with any tucked in top and a smart jacket. 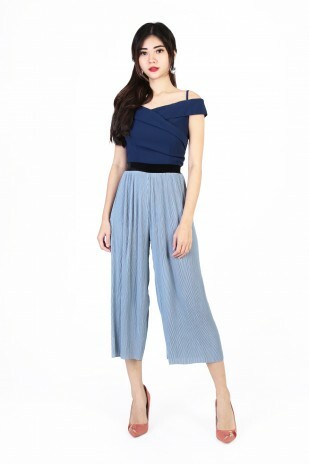 Don on this textured full-length pants to add contrast and depth to your outfit. Available in subtle shades of grey. Also available in Light Grey in XS/S/M/L/XL. Made of quality textured linen. Comes with functional buttons, front concealed zip and 2 front pockets. Non-stretchable.